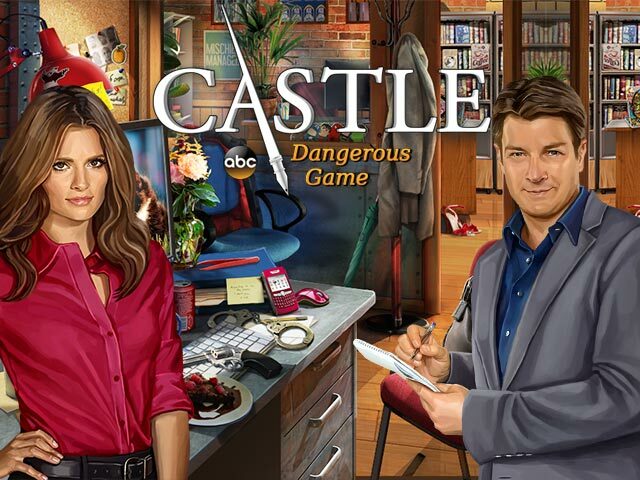 Castle: Dangerous Game is a hidden object game based on the popular TV show! Get ready for new adventures as you join Richard Castle and Kate Beckett to investigate crimes and solve murders in New York. 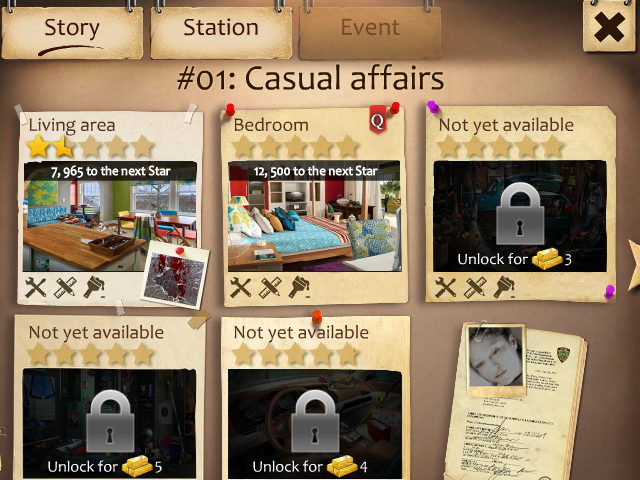 You will experience what it is like to be a detective who solves crimes. Investigate several crime scenes, find clues that will lead you one step closer to solving the mystery and analyze evidence. You can upgrade and decorate your police station! If you liked the TV show you will love this game. Don't worry if you aren't familiar with the show, you will love all this amazing mystery game has to offer! Based on popular crime drama TV show! 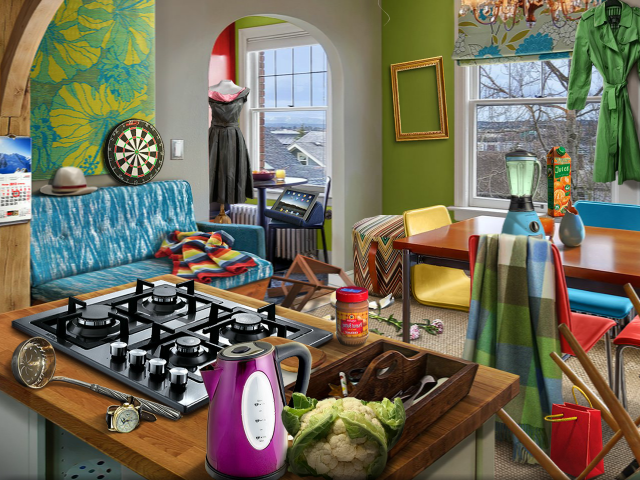 Find clues, analyze evidence and solve cases! Upgrade and decorate your police station!